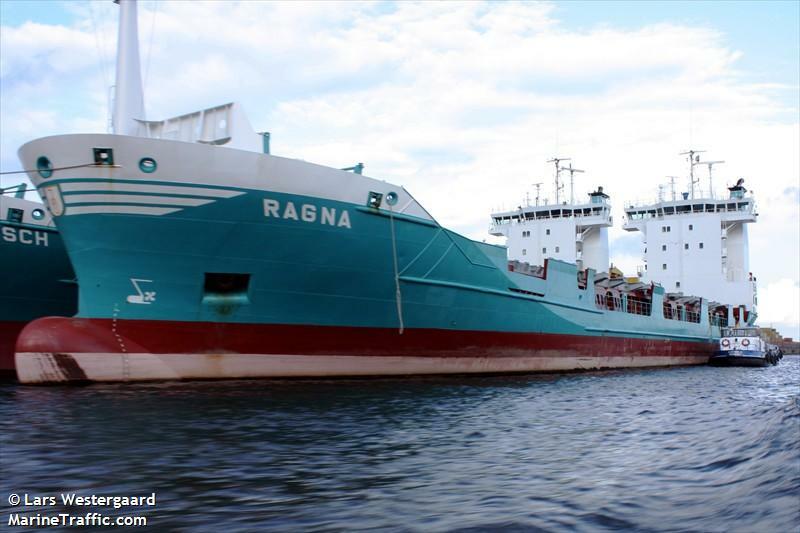 The 5215 dwt container ship Ragna became disabled in Vuosaari Channel near Helsinki, Finland. The Ragna had suffered engine failure and went adrift. The vessel avoided going aground when a pilot was able to push the vessel away from shallow waters. The Ragna was taken under tow back to Helsinki. No reports of injuries, damage or pollution released. The 27421 dwt freighter Fu Rong Song caught fire while berthed at Mumbai, India. The fire was quickly extinguished by local fire brigades. No reports of injuries. 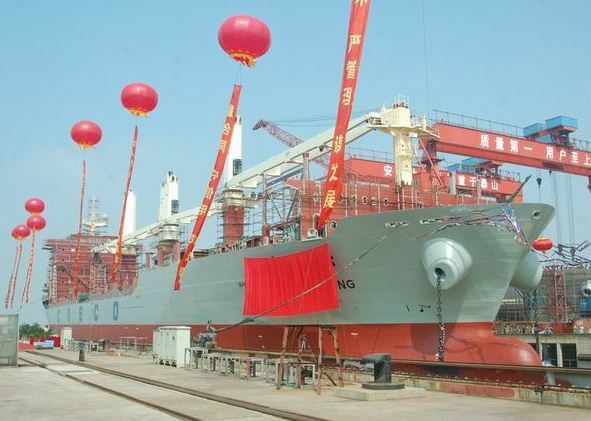 The Fu Rong Song was carrying a cargo of engineering tools. The 93 meter long, 4400 dwt bulk freighter Sae Byol went aground off Haimao Island near Dalian, China. The Sae Byol suffered water ingress and the hull broke open. The crew contacted the Liaoning Sea Rescue which dispatched a helicopter to the scene. The 15 crewmen from the Sae Byol abandoned ship with 14 being rescued from a life raft. No further details reported.